As a major public health problem in the world, cancer does great harm to human health. With the study on cancer changing from the mode of biology to biopsychosocial, people begin to use psychological method to cure for cancer. So, the relationship between psychological factors and oncology is closely related. 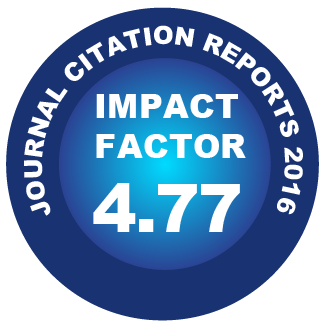 We selected research manuscripts from core collection in Web of Science from 2000 to 2014. We mainly used paper bibliographic coupling analysis by information visualization software (Sci2). In this study, we can detect that the carcinogenic mechanism of psychological factor, the breast cancer patients’ psychological state and psychological situation on life quality of the cancer patients has been always research topics. In recent years, the function of psychological intervention for chronic pain of the cancer patients, psychological assessment scales for the cancer patients, the combined effect of psychological intervention and pharmaceutical drug for the cancer patients and the influence of psychotherapeutic interventions on symptoms of mental disease and disease progression and mortality on cancer patients were added to hot research directions. This study built mapping knowledge domain of paper bibliographic coupling by the visualization software (Sci2), we can reveal the important authors and research direction clearly in different period of time in this field, in order to provide a scientific basis for researchers and policy makers in this field and acquire more valuable information and promote rapid development of this area.